For many small boat owners or owners of older vessels, liability coverage is the most important reason to insure their boat. This provides coverage for injury or damage to a third party. Our liability only policies also include medical coverage, which often offers higher limits than a homeowner’s policy. This can also cover other types of accidents like a fuel spill that damages someone else’s property. Many choose this coverage because the cost is generally much less than full coverage and a survey is not required, regardless of age. 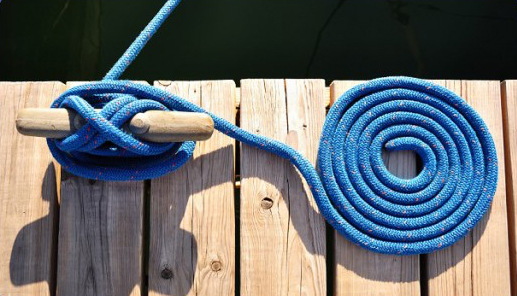 Additionally, most boat owners will find that their marina requires them to provide proof of liability insurance. It is important to understand the full breadth of your marine liability insurance. If you do not know what your current insurance covers it might make sense to get a quote from Marine Underwriters. Can I Rely on my Homeowner’s Insurance for Boat Liability Coverage? Sometimes folks think that their watercraft or boat is covered by their home owners insurance – in fact in many cases homeowner’s insurance does not cover your watercraft. Even if they do it generally is limited to very small boats like row boats, canoes and vessels with 25 or less HP. So if you are relying on your homeowners insurance for boat coverage, you could be risking more than you know. We offer a variety of liability insurance limits to meet your needs! Call us today or fill out this form to get a quote.